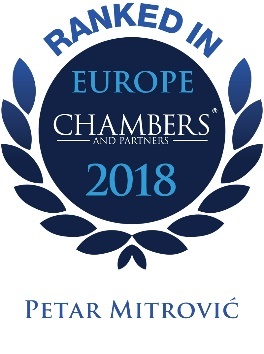 "Petar Mitrović is praised by clients for his 'deep understanding of the energy sector.' He assists the team with a wide range of matters, including project development and finance in the electricity and renewables sectors." Petar is a Partner in the Energy Industry Group. He advises clients in high-profile energy projects related to both the development of new energy facilities and projects that aim to improve the regulatory framework for renewable energy sources. 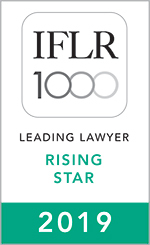 Petar is recognised as a top energy lawyer among relevant stakeholders. He is also a member of the Tax Practice Group, where he focuses on issues related to VAT and corporate income tax.